Basment Woodworks Inc. – Accolades, Awards and Trophies is Brunswick Maine’s premier awards and trophy supplier for Central, Western, and Southern Maine. 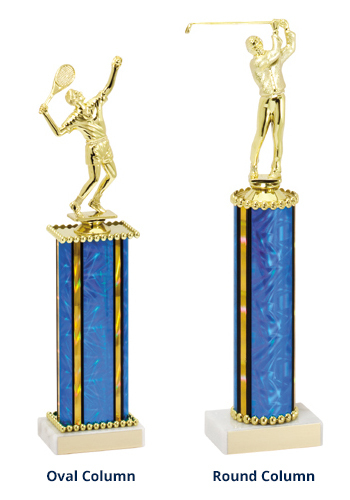 We carry trophies of all makes and sizes to fulfill your needs. Stop in our store, shop online, or shop by phone. We are ready to take your order.